Gil, boots casual and urban model, with skinny jeans for a slender silhouette and skirt for an elegant silhouette. Boots with zip, easy to slip on. For an original touch, choose our silver leather. Other colors available, click here. Non-slip pads and lining included. Gil, boots casual and urban model, with skinny jeans for a slender silhouette and skirt for an elegant silhouette. Other colors available, click here. Gil, boots casual and urban model, with skinny jeans for a slender silhouette and skirt for an elegant silhouette. Boots with zip, easy to slip on. Choose the silver leather version for an amazing model! Other colors available, click here. Non-slip pads and lining included. Gil, boots casual and urban model, with skinny jeans for a slender silhouette and skirt for an elegant silhouette. Boots with zip, easy to slip on. For an original touch, choose our silver leather. Other colors available, click here. Non-slip pads included Options: lining of the boot. 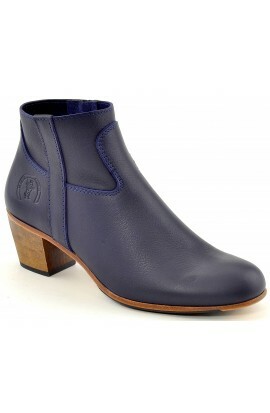 Gil, boots casual and urban model, with skinny jeans for a slender silhouette and skirt for an elegant silhouette. Boots with zip, easy to slip on. Choose the silver leather version for an amazing model! Other colors available, click here. Non-slip pads and lining included. Picture no contractual. Customized model +30€. Customized models can not be returned nor exchanges except in case of shoe size error. To custom your shoes with another color choose a standard model and customization option. Gil, boots casual and urban model, with skinny jeans for a slender silhouette and skirt for an elegant silhouette. Other colors available, click here.